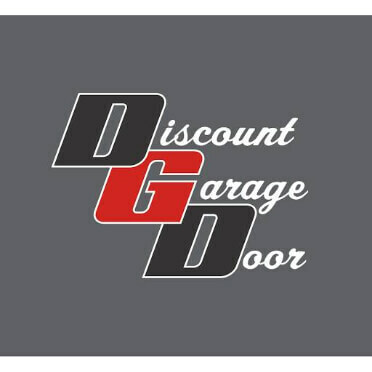 Locally owned and operated since 2001, Discount Door LLC is a Family owned company that is dedicated to quality, affordability and customer service. Specializing in garage doors, garage door repair, opener repair, springs, new garage door installations and garage door openers. We are a factory authorized retailer and service all the major brands. In addition to our service, we also offer new garage door and opener sales & installations.